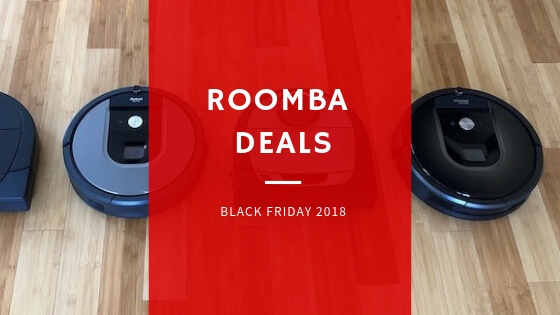 Black Friday 2018 is a great chance for you to find a suitable Roomba model at lower prices. Check for latest deals of Roomba robot now! 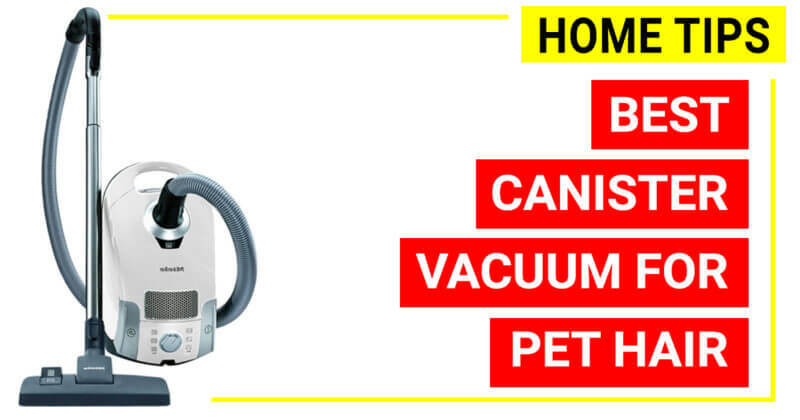 Here is the definitive guide to choosing the best canister vacuum to effortlessly pick up the dog hair, cat hair on carpets, rugs, hard floors and more. 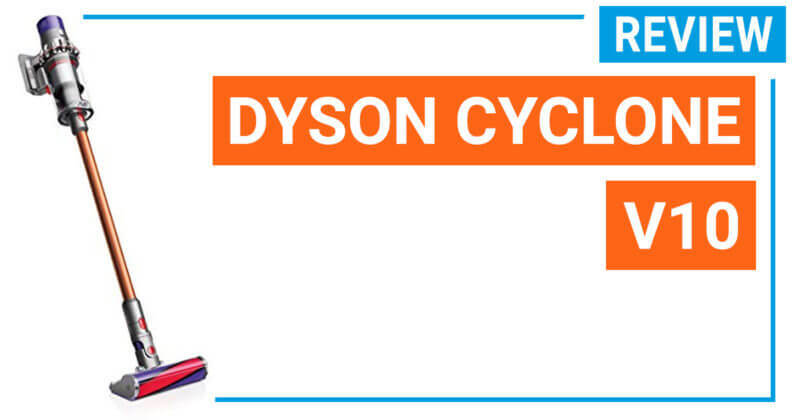 Dyson Cyclone V10 is Dyson latest cordless stick that has been released in March 2018. Advertised as Dyson most powerful, lightest stick that has ever been, let’s discover this Dyson V10 Absolute model, and compare to Dyson V8 to see the greatness of this unit. 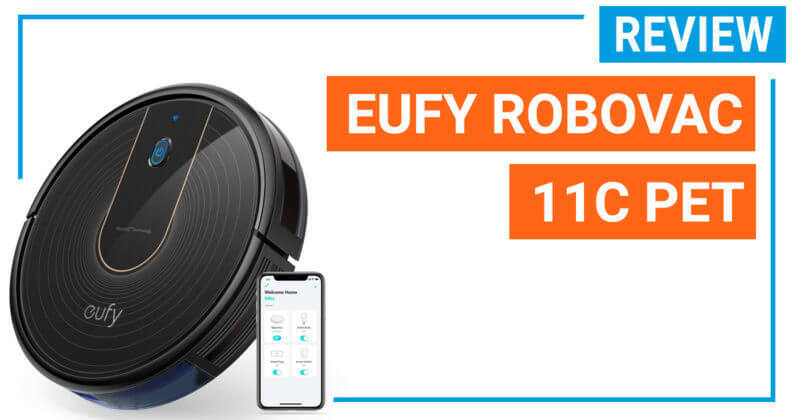 Eufy RoboVac 11c is the second generation of Eufy Robovac 11, which is featured by BoostIQ technology, allowing the model to automatically increase its suction power when dealing with tough cleaning tasks. To accommodate a better suction power, Robovac 11c uses a higher motor rating (1200 Pa, the Robovac 11 and 11+ use 1000 Pa motor), wifi connection, Alexa Voice control and boundary strips are additional features on Robovac 11c.